Also, they are all listed as preorder now. @meljane9 wrote: As for the prices of the sets, they will be more than what it costs to buy all items individually because the "set" comes with the alpacasso pin.. Not as a freebie, but as something that costs extra money. It is like this on all sets that include the alpacasso pin. However it should only be 5-10 dollars more (and it SHOULD be a set price for the pin across all sets.... But it's not which is a rip off), but the large girly alpacasso set is $60 more than buying all 3 individually... No way the pin is $60, so it is a huge rip off. TOM is very inconsistent and shady sometimes with pricing and shipping. I'd like to think it's a glitch because the pin shouldn't vary in terms of price between different sized alpacasso. Ahhh that's too bad though I guess I'm not buying them as sets after all. It never showed free shipping for me when I was on last night, only the full set for the 50cm have free shipping because it's over $100- which is insane because that's $40 for each! The full set for the 16cm is also marked up, but I figured $12 for each is still a good price, and I get to have the alpacasso pin. I'm sure you'll be able to sell them and make some of your money back. I'm not too bothered about the shipping thing. 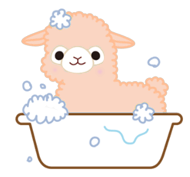 It's annoying, but I wanted the alpacasso anyway so c'est la vie. I had a $5 off to use, too, so that's helping me justify it, haha. I just hope the color is what I'm hoping for. Also, I really wish they had put that blue bow that the white one has on the grey one. I think it would look a lot nicer than the white bow. @Tamabonotchi wrote: It never showed free shipping for me when I was on last night, only the full set for the 50cm have free shipping because it's over $100- which is insane because that's $40 for each! The full set for the 16cm is also marked up, but I figured $12 for each is still a good price, and I get to have the alpacasso pin. I AM SO UPSET BUT TBH I SHOULDN'T ORDER HIM- YET. I think I'll wait a month or two after my move and then do it! At least then I won't be going crazy about paying for a figure that I won't get for so many months. it was a price glitch. I also got an email from them stating that they mistakenly had them marked as in-stock rather than preorder. They offered me a refund, but I was already prepared for it to be a preorder. I'm definitely going to get the grey 16 cm. Still thinking if I should also buy the purple/pink and yellow ones. They're all so cute though! 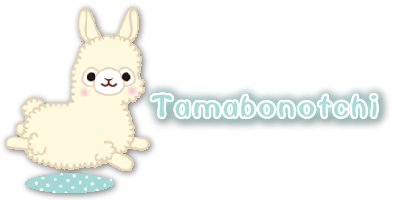 I really like the white one as well because of the bright blue ribbon, though like someone else added I think it would look better with the grey Alpaca. Like an overcast sky with a hint of sunny shade. I ended up preordered the grey in 50cm and purple and yellow in 16cm. Not the biggest fan of pink and white adult alpacas unless they have cute accessories. I ordered the grey in 50 cm today! I actually quite like their gigantic poofy heads...it's charming. I do not like the little bow accessory though, that will be coming off unless it looks better in person. I like to make custom accessories for the alpacas anyways so it's not a tremendous deal. I am slightly disappointed that the original photos from Amuse looked very grey and he honestly seems a bit like a greige, but it's still a unique color and I am excited to get him. Hopefully they release soon, since it is August! I was so sure that I wanted the 50cm grey, but now I don't know how I feel. The "griege" must be off putting to me. However, I like that they are plump, and I like the little buttons on their accessories! Would like the pink, but I'd prefer her accessory on her chest (looks more like a badge than a bow, and seems silly to me on her noggin xD). Gonna need to think this one over for a while. my lovely sister ordered a 50cm grey one for my birthday which is coming up! i'm not a HUGE fan of accessories and i read a few of you were going to remove the ribbon/bows off these if they didnt tickle your fancy? i havent owned an alpacasso with accessories before but i thought they were generally sewn on? The ones I have with accessories all had them hot glued on. It was strange. I think it just depends but I don't own enough with accessories to know what is typical. 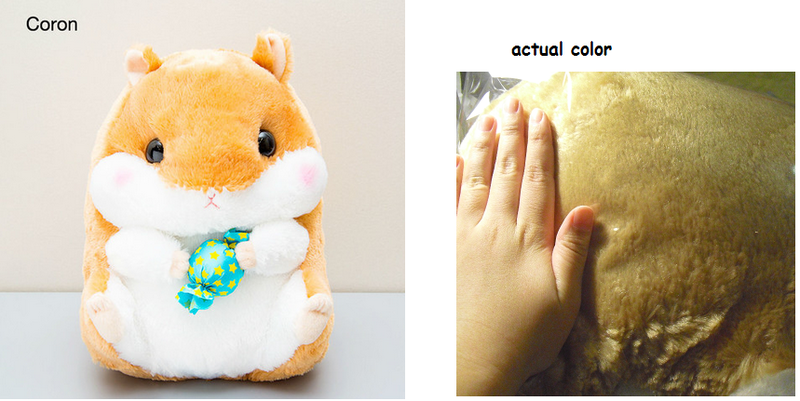 @pacapaca wrote: i havent owned an alpacasso with accessories before but i thought they were generally sewn on? You can rip the seams to take off the accessories. I find that the big ones tend to have accessories sewn on and it's easy enough to just snip it and then take off the bow or whatever. When will the preorders ship? :< KittyBlackSheep have them already. @Wai wrote: When will the preorders ship? :< KittyBlackSheep have them already. she has it for preorder though..